With fans still reeling from the climactic events of series three, the fourth series of the worlds much loved drama Poldark returns for 2018. Ross must defend Cornwall from an empowered George Warleggan, and risks everything he holds dear as he embarks on a political journey which takes him to the nation's capital. 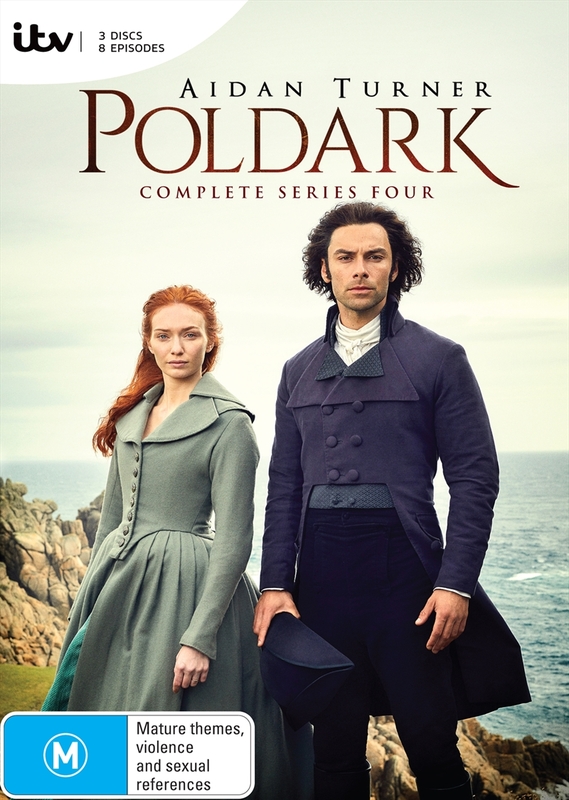 Demelza finds her loyalties torn, Elizabeth tries to strengthen her marriage, Morwenna continues to be oppressed by husband Reverend Ossie Whitworth and the Enyses are tested as never before.